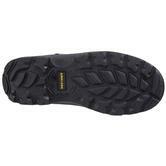 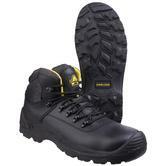 Fully waterproof hikers with top-standard safety features. 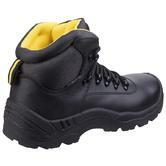 The perfect footwear for any trade in any weather conditions. 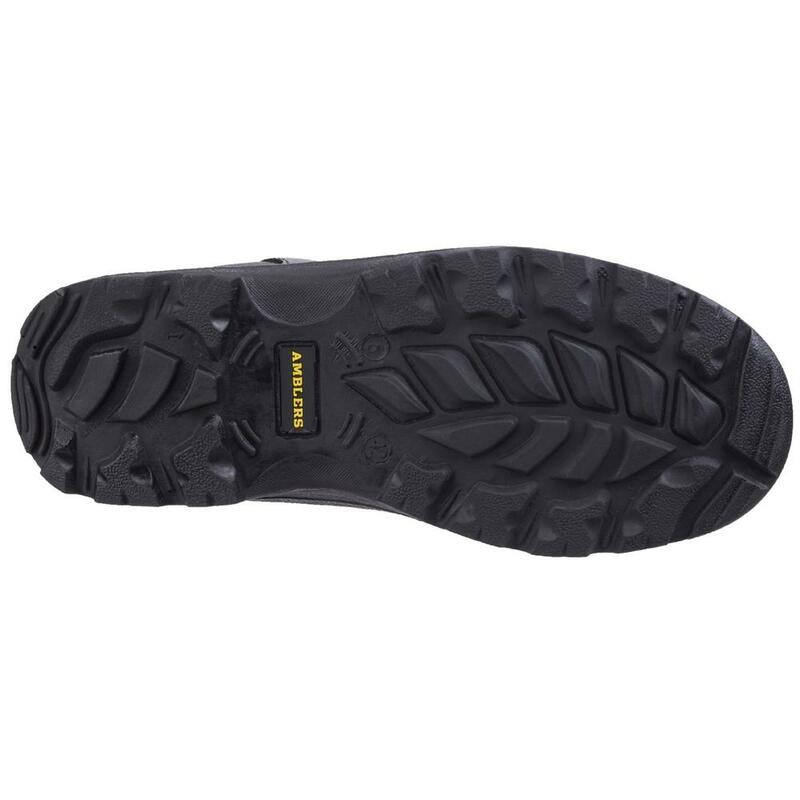 Waterproof breathable membrane with moisture wicking mesh lining. 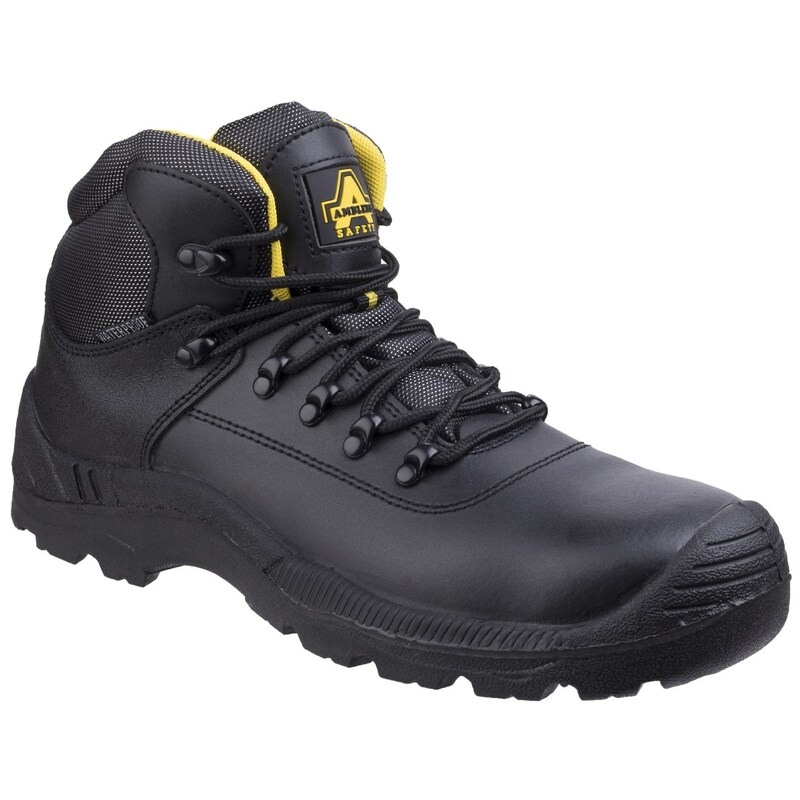 Full lace up front with quick release system, Deep padded nylon mesh collar and bellows tongue. Injected moulded PU scuff cap for extra protection and duration. 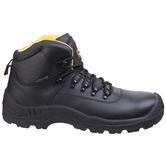 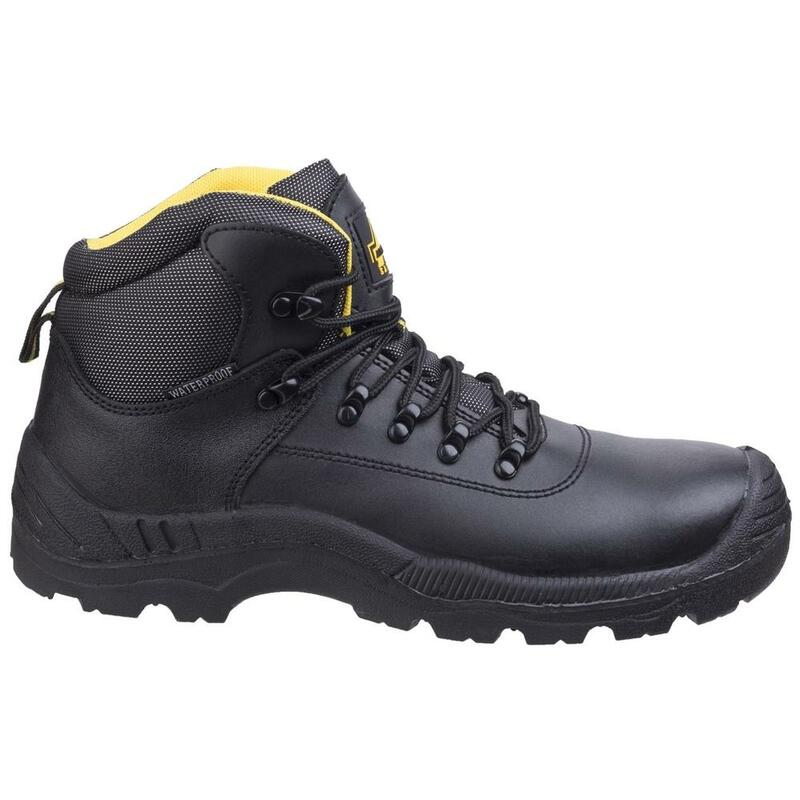 Amblers FS220 Unisex Safety Hiker Boots conform to: EN ISO 20345 S3 WR SRC safety footwear standards.